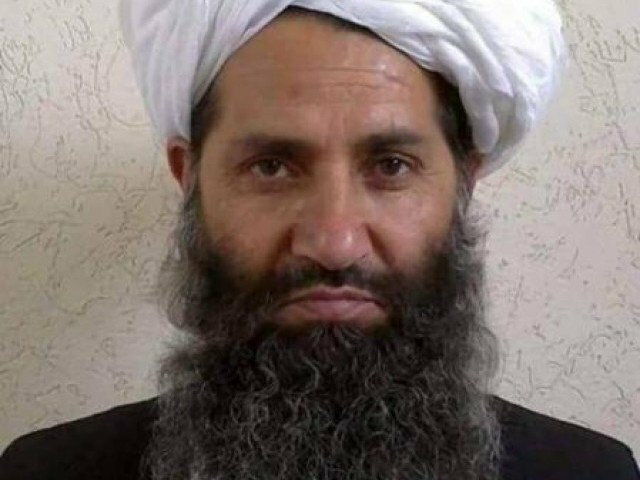 Taliban leader Mullah Haibatullah Akhundzada is seen in an undated photograph, posted on a Taliban twitter feed on May 25, 2016, and identified separately by several Taliban officials. The top leadership of Taliban in Afghanistan has reportedly initiated efforts to end conflict with the Islamic State, also known as Da’ish. According to Khaama Press, a source privy to the development said that the Taliban leader had also instructed his fighters to not attack IS militants. Citing a source privy to the development, the local news outlet claimed Mullah Hebatullah Akhundzada said that the Taliban and IS-led insurgency are ‘similar’ and therefore the conflict between the groups should end. The move came months after a United Nations report said that a combined force of Taliban and “self-proclaimed” Islamic State militants killed at least 36 people in what may amount to war crimes during a raid on a northern Afghan town in August. A spokesperson for the Taliban, however, called the UN report “baseless allegations” and “false claims”. Zabihullah Mujahid repeated an earlier statement that the Taliban had killed 28 pro-government militia fighters, but no civilians were harmed. He also denied that Islamic State was involved in the fighting. On the other hand, Da’ish also released a statement saying it had led the attack and killed about 54 Shias.